Red River is the exclusive residential service provider for the City of Carter Lake. We offer a weekly collection service for the communities waste, recycling and yard waste. 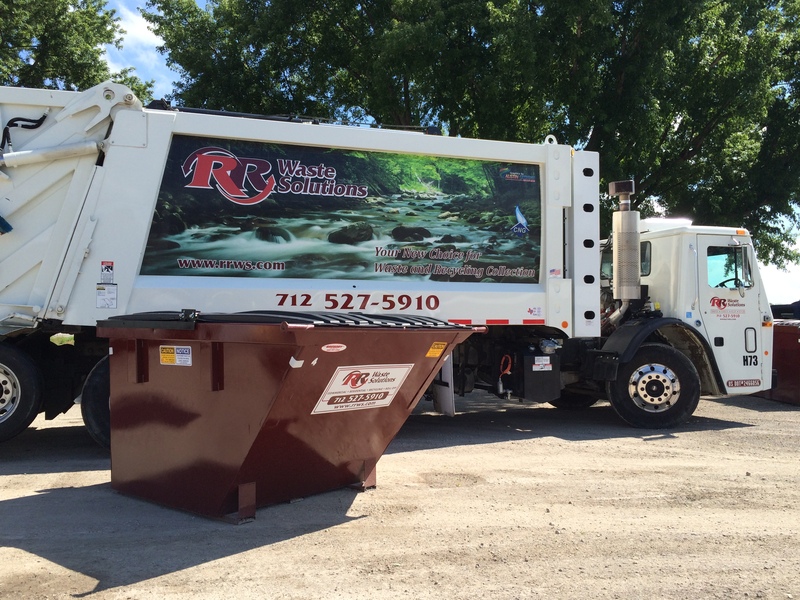 We have provided residential waste collection service for the City of Council Bluffs since 2008. We look forward to providing the same level of customer service to you as we currently provide your neighbor across the river. Trash / Yard Waste – The center of 13th Street will be the dividing line, meaning half of the street will be picked up on each day. All residents west of 13th Street will have their trash and yard waste collected on Wednesdays. All residents east of 13th Street will have their trash and yard waste collected on Thursdays. Recycling – All residents will have their recycling picked up on Mondays of each week. We have found out that some residents like using 96 gallon carts. If you would like to rent one or you have any questions related to your service, please call our office at 712-527-5910. In addition, we also offer a small commercial dumpsters for businesses and large roll off dumpsters for businesses or home needs. If you would like more information on those services please call our office at 712-527-5910.